The charismatic jock, producer and techno‐connoisseur from Dortmund knows how to ban a crowd and let that magic happen, that is folded in the shells of electronic music. His bandwidth of musically preferences and his open horizon to different styles both are clear induction parameters for his success in the DJ‐ and Producer business. When you´re listening to a piece of Klein‐branded music, you can always feel what has been his first introduction to music... true funk, soul and rare grooves! Well, until some friends introduced him to the rough, direct and quick developing universe of techno in form of an illegal warehouse rave, which took place in 1989. The rest is history, but the man itself always keeps looking at what´s about to come..
Oliver fell in love with this new and exciting kind of music, the community‐feeling of the crowd he was standing in and the energy that techno was able to release in such a direct and unfiltered way. Of course his weakness for the heroes of funk and soul is still a big part of him, but this guy knows how to handle the connection between classical music education and the modern, slightly and sometimes raw edges of electronic music, either in his sets, his productions or for sure in his state of mind! No wonder he quickly became a resident at the "Orpheum", the leading venue in his hometown shortly after his first steps behind the decks, where he turned days into nights every week and prepared the hungry crowd for international headliners, until he was asked back in ´94 to play as a regular guest at a newopened and groundbreaking afterhour‐venue in Düsseldorf, called "Poison Club", you know what we´re talkin´ about... From there on, his way was signed into the ground and in no time he developed to one of the leaders of the electronic music scene in Germany. Back then, for Oliver and his long‐time friend and from‐scratch‐producing partner Jürgen Driessen it was only a matter of time until they took their digital delights into the studio. The first release called "Virus" appeared on the label “Mutekki" in 1999, which was founded by the guys themselves to express their very own position in the techno circus and support other artists to do the same as well. The record caught not only national attention, suddenly all eyes were blinking in direction of that little studio in the area of Düsseldorf. Not that the guys were scared by the sudden fire they started, they just locked themselves behind the desks and released their first massive succeeding record named "Rheinkraft" in 2000. 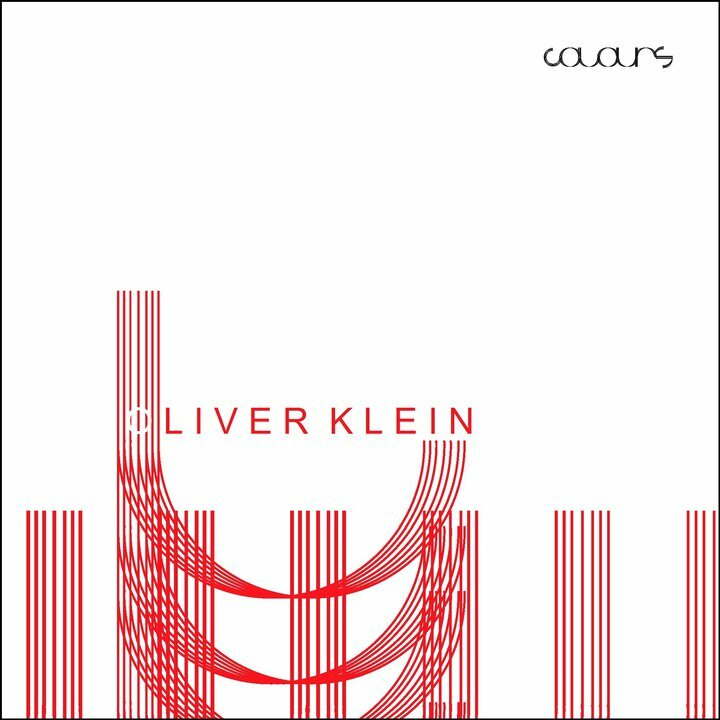 The follow‐up‐release to "Rheinkraft" (which was awesome remixed under "Re‐Kraft" by the likes of Gui Boratto and Pig&Dan this year) called "Timeloop" was also voted under the 15 most important tracks back in 2002 by Ministry of Sound. Since then, Oliver has spent a massive part of his time travelling around the globe at the request of world's most famous clubs, like London’s famous “The Gallery” (where he was resident for 4 years), “D‐Edge” in Sao Paolo, “Crobar” in Miami or the world‐renowned "Tribehouse" where he´s shaking the masses from ground to ceiling. He teamed up with Ramon Tapia, Martin Eyerer, Alex Flatner, Kolombo, Ramon Zenker (Hardfloor) and Peter Jürgens, just to name a few, to produce some stunning pieces of techno art through the last years and delivered great new interpretations of tracks from Pascal F.E.O.S., Sebastian Leger or "Border Community"‐mastermind James Holden. But not if all the work is enough for Mr. Klein, no, not at all... In 2006 he became a major part of a new and ambitioned club project: “Home14”. With its high‐grade bookings, its overwhelming sound system and a sophisticated Night&Day‐concept, the “Home14” club determined the party life of Düsseldorf for nearly two years and besides DJ celebrities such as Sven Väth, Luciano, Moodyman, Tobi Neumann, Funk D’Void, Matthias Tanzmann or Anja Schneider most notably called clubbers from all over Germany and surroundings into the metropolis. Since end of 2009, after a two year slumber, the en‐demand Home14 is back in full effect and active in various selected clubs. On the production front he’s lately looking back on diverse successful releases with his close production partner Ramon Tapia, his brother‐in‐crime Martin Eyerer (for BluFin amongst others) as well as remixes for Gregor Tresher and Mason on Great Stuff Rec. The still young year 2010 already keeps a bunch of new outputs ready: The Oliver Klein & Kolombo „Chicka Chic E.P.“ as well as a remix für Daniele Papini – both on Martin Eyerer’s Kling Klong Label, a further collaboration with Kolombo on Supreme Rec. as well as a release together with Alex Flatner including a Santos Remix on Circle Rec. Characterized and recognized by his inimitable pounding grooves, Oliver continues enjoying success and respect as well, not only from the crowds but also from colleagues and dream sharers all over the world. This guy for sure will keep the machine rolling and rolling, so stay tuned for news and keep enjoying your trip with Klein‐airway!